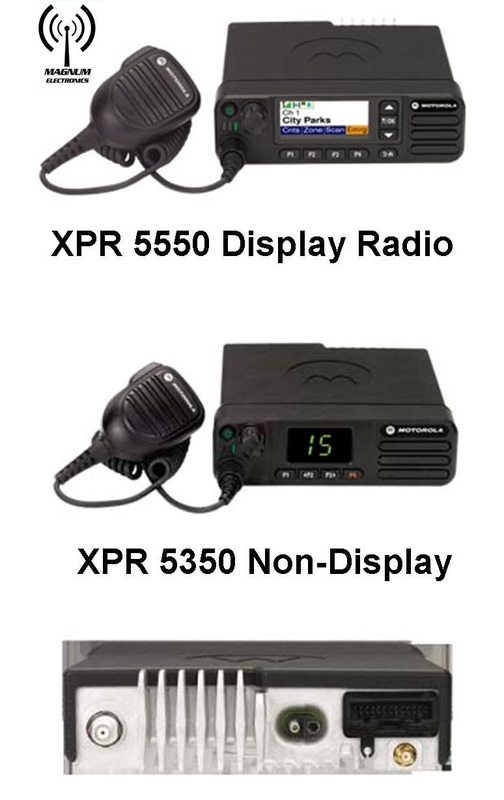 Motorola MOTOTRBO Radio Trade-In Offers For SL/XPR 7000, XPR 5000 Series Until 9/30/18 | Magnum Electronics, Inc. 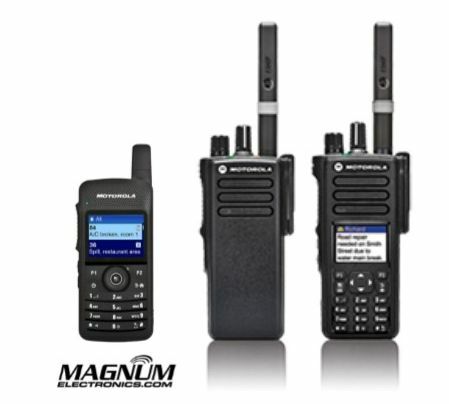 This entry was posted in Motorola, MOTOTRBO, Promotions and tagged 2-way radio, communications, DMR, Promotion by magnumelectronics. Bookmark the permalink. Pingback: K-12 Schools Can Save Up To $30 Per Radio With Motorola Summer Rebates | Magnum Electronics, Inc.